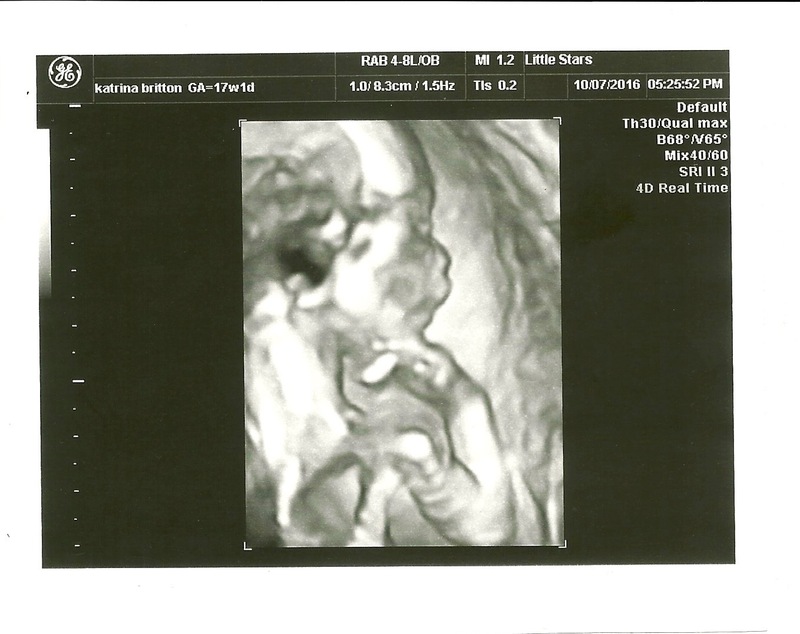 Living for Jesus: It's Another BOY! 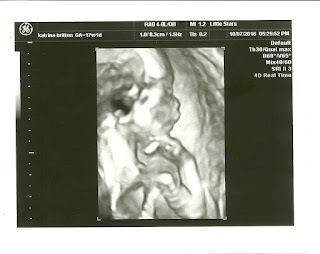 Here is his tiny profile with his hand resting under his chin. Congrats, congrats, congrats! How exciting for you all! Can't wait to "meet" this little fella over the pages of your blog soon!